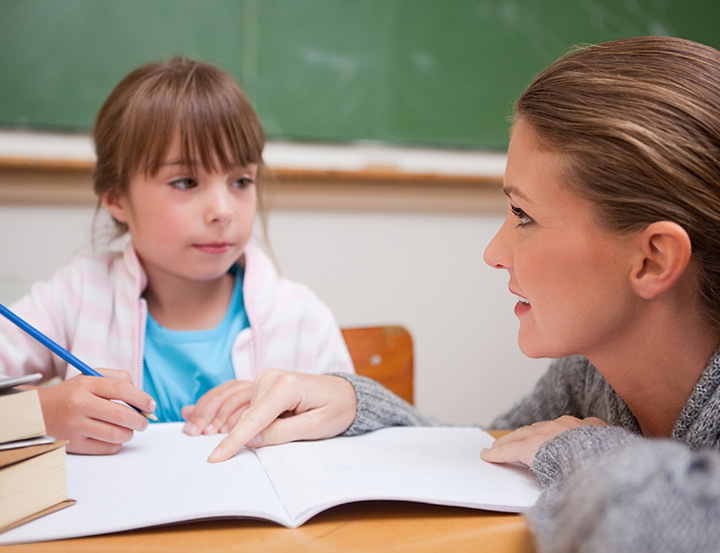 An IEP (Individual Education Plan) is a written plan to describe how the delivery of the school curriculum is going to be adapted and modified to meet the educational needs of a particular student. The plan may be developed by a team of people including the parent, the teacher, support personnel and, where appropriate, the child. There is no one correct format for IEPs and each one will be different, but it should be clear and easily understood by everyone involved. Who will be responsible for implementation and coordination. It is a plan, rather than a program. The fact that an IEP exists does not necessarily mean that appropriate intervention is happening and it may require following up by the parent from time to time. Parents should ask to be involved in the development and reviews of IEPs that are developed for their child. Show willingness to be part of the support team. Meetings with school staff can be daunting for some parents and it is best to attend meetings well-prepared. Consider how they will be able to help at home. Make notes – in particular, they can be sure that they have the review date clear. Be prepared for the review meeting with their feedback.